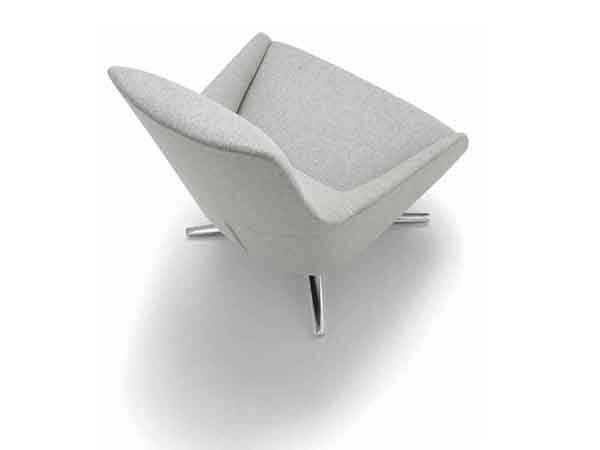 The Agora collection is an upholstered lounge chair that features either a solid wood or an aluminum base. 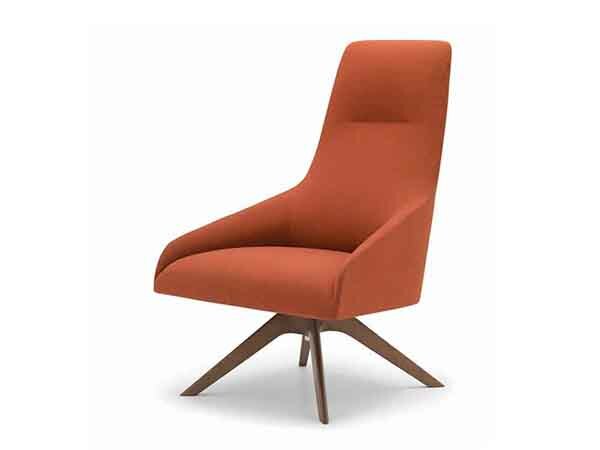 Designed by Lievore Altherr & Molina, this chair for Andreu World commands attention whilst simultaneously allowing for some well-needed time of solitude and privacy. 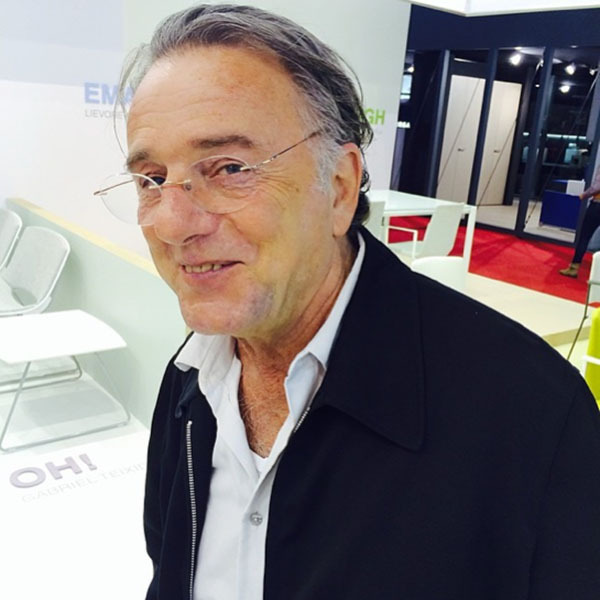 As described in the video below by Alberto Lievorre (pictured above at Salone Milano 2014 from the KE-ZU Instagram), Agora is a multipurpose chair designed to fit into both contract and residential spaces. Agora is currently on display in the KE-ZU showroom. Stop by and take a seat!